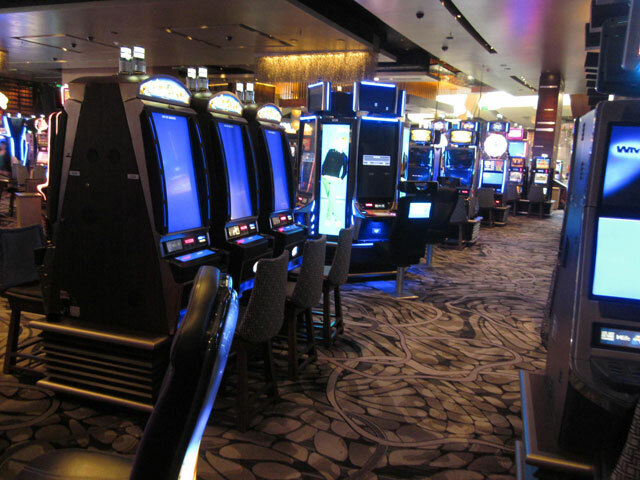 We've received multiple reports that Aria's casino has been suffering from several outages over the last week. VT reader @sideswipe70 reported via Twitter that the entire asian gaming table section had been shut down. Additionally, all ATM/TITO/Change machines were also offline for an extended period. 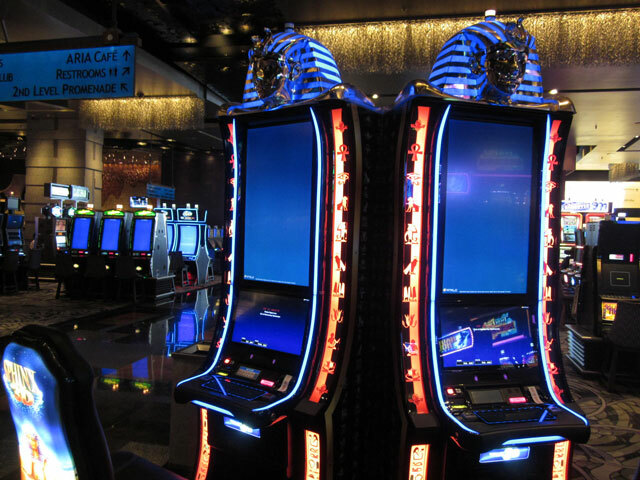 Yesterday, VT reader Jay1979 reported on The Board that large banks of slot machines were blue screened. Eeerie. This definitely means that Aria is in serious financial trouble and will probably be closed or sold in the next few weeks. 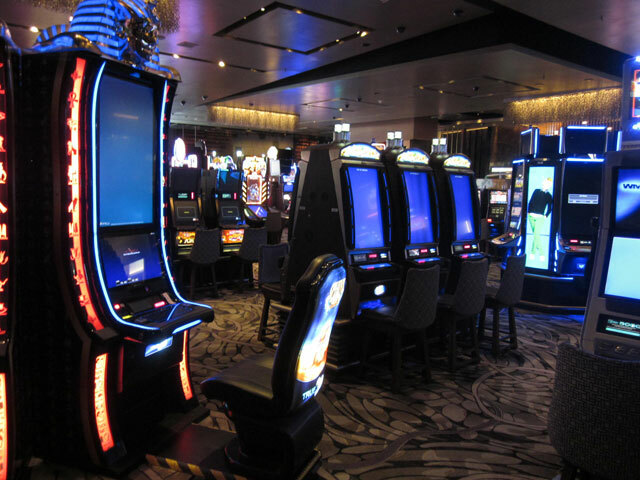 It is most likely that these machines were taken off line as part of Aria's continuing re-jiggering of their casino floor for new restaurants and thoroughfares. The last paragraph is the high point of my day. I'll be smiling all afternoon. Thanks! 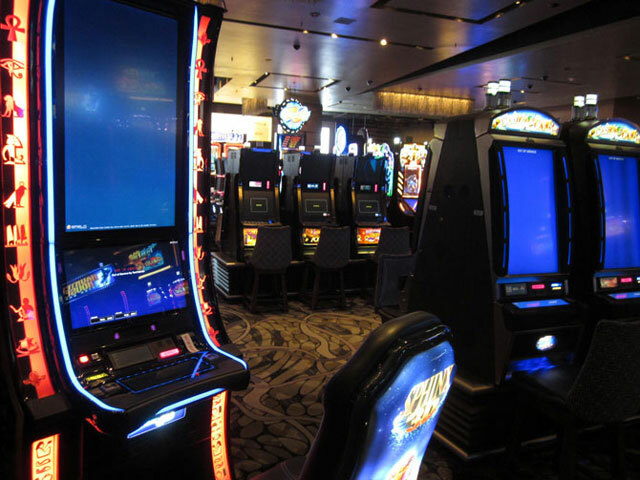 I was in Aria and saw all of the machine 'out-of-service' also. I asked a slot person and received a standard response of 'maintenance/update'. 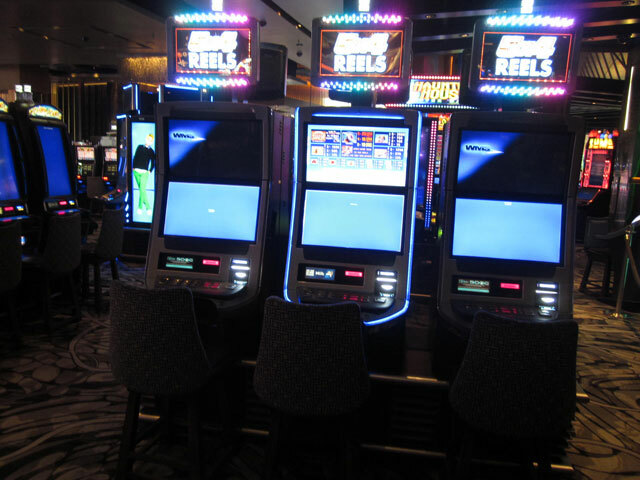 These machines were up and running fine Friday afternoon thru Sunday when we left. Aria also took out a bunch of machines. They are doing construction behind a wall that runs from Javier’s to the front enterance. I asked a few craps boxmen and they said a high rollers’ lounge being built. It hasn't affected their really high rates for this week and next. Even with my players discount, my VIMFP warmup had to be booked at Monte Carlo /Park. (First time at M.C.) See y'all at VIMPF!! !